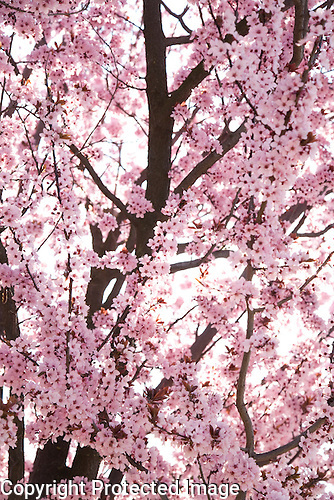 Spring blossom from an Almond Tree in Salamanca, Spain. 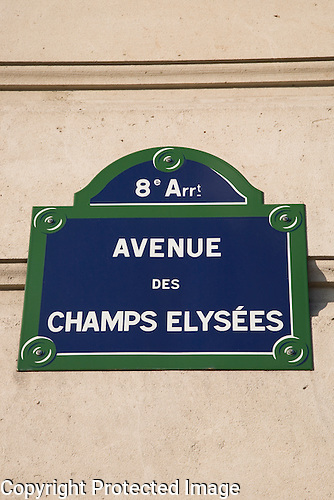 The Avenue des Champs Elysees, probably the most famous shopping street in the world! 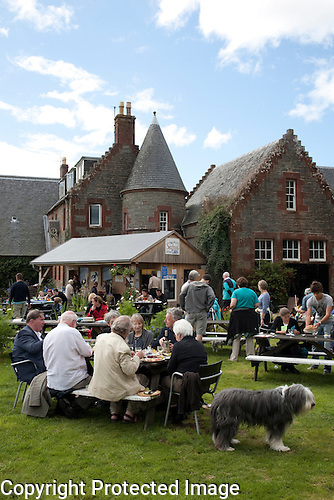 If you are in Scotland this summer, don’t forget to check out the Seafood Cabin at Skipness Castle …. possible one of the best places to eat outdoors in the world! 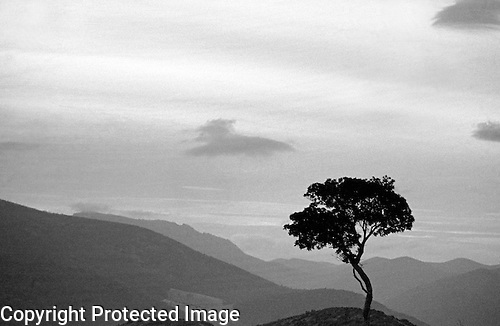 Here is an Olive Tree from Sierra Moreno in Andalusia – Andalucia in Spain. This image is a high quality scan from 400 ASA black and white negative film. 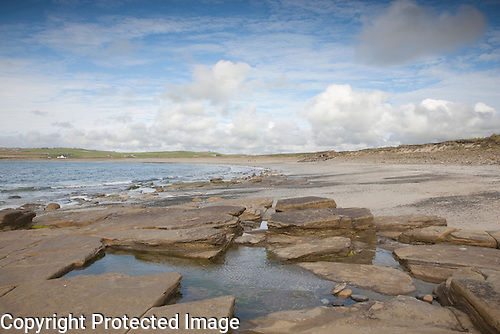 This is the beautiful beach at Skaill Bay on the Mainland of the Orkney Islands. 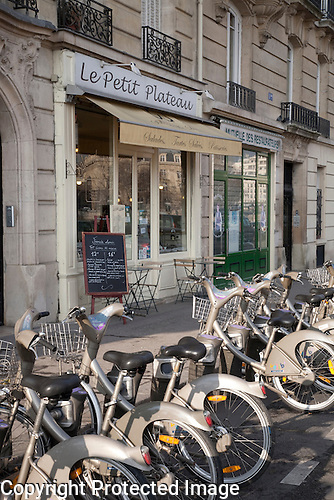 The Petit Plateau Restaurant and Velo bikes for hire on the Ile de la Cite in Paris, France. 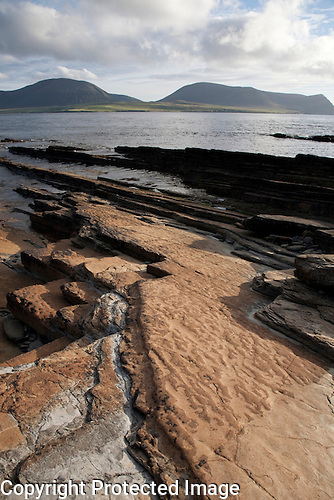 Here is a view onto the Isle of Hoy from Stromness in the Orkney Islands, Scotland. 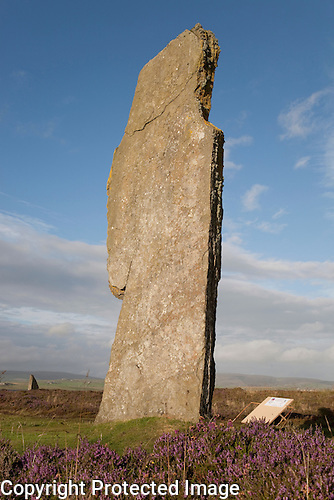 Here is another shot of the beautiful Ring of Brodgar on the mainland of the Orkney Islands. 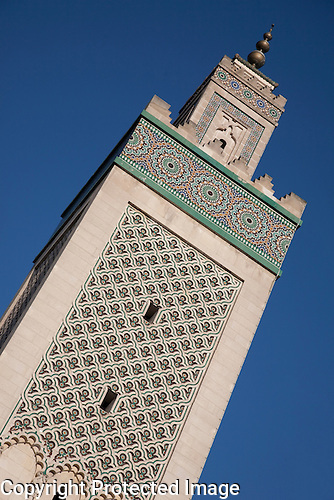 Here is the Tower of the Central Mosque in Paris. 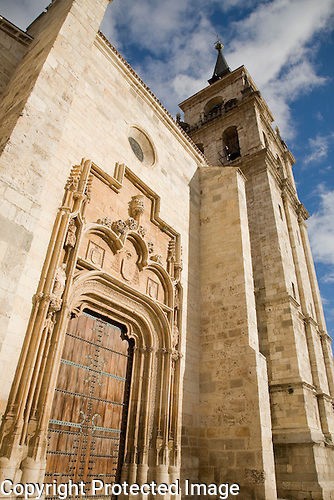 A wonderful design and interesting contrast to the other local architecture.